Dixie Strategies provides a comprehensive campaign plan that includes, but is not limited to: strategic ideas and goals, budgets, fundraising, direct mail, grassroots organization, media exposure and advertising. Dixie Strategies' state-of-the-art dialing system can provide a wide variety of automated calling services. Dixie Strategies has provided polling services for many well-known elected officials and candidates, including: Congressman Daniel Webster, Congressman Allen West, Rep. Kurt Kelly, Rep. Charles Van Zant and many more. Automated calls are also an affordable way to announce events, endorsements and to turn out voters. Dixie Strategies provides direction in strategic planning and issue positioning through speech preparation, news releases, media interviews, public debates, community venues, and other activities. 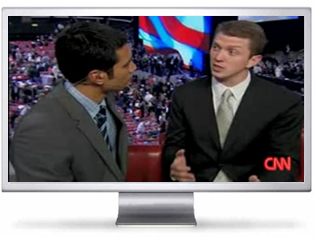 We help candidates and their staff in all facets of media relations. 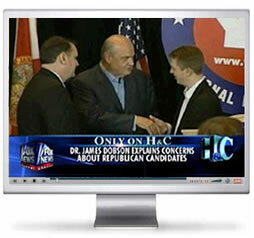 Dixie Strategies also has experience with large media events for political organizations. Our events have received coverage from FOX News, CNN, ABC News, CBS NEWS, MSNBC, AP and many other local, national and international press organizations. 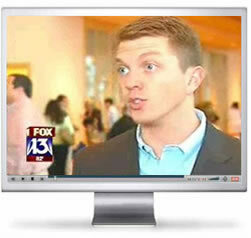 Dixie Strategies works with the candidate to put together a campaign team that includes both staff and vendors. Dixie Strategies has a strong background in building grassroots coalitions. Our consultants specialize in building grassroots organizations, and we will help our clients layout grassroots plans that may make the difference in a close race. Dixie Strategies provides professional Web site design that is easy to use. We custom build the Web site that is best for your needs. 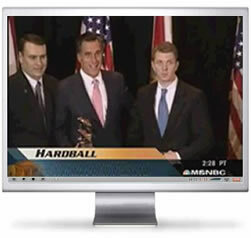 We also have experience building Web sites for political organizations. We understand the importance of having a quality Web site at an affordable price. Dixie Strategies makes campaigns stand out. Developing and utilizing reliable printing resources, palm cards, bumper stickers, direct mail, signs, and a host of other materials.